Health science is one of the most popular career clusters in career and technical education (CTE). It attracts hundreds of thousands of students every year from all kinds of backgrounds and with all manner of career ambitions. But there’s one big problem – health science departments are often the last to get funding from school administrations. Every career and technical education teacher runs into the same obstacle — they need funding. You may know exactly where to go to get that funding. You may also have to find a new way to get it every year. When CTE teachers are reviewing our digital curriculum, a big hurdle we hear about is funding. Most teachers think they need to use their own classroom budget to purchase new instructional materials... but we have found if you do a little digging, it will all work out! 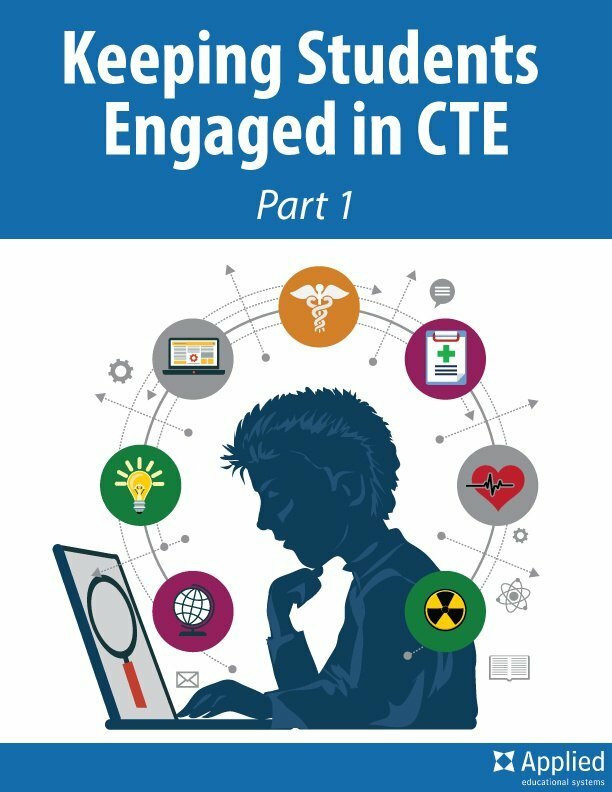 In this article, I will share how you can navigate the process of finding and securing CTE funding by taking just a few steps. I'll also provide some extra ways you can secure funding at the local, state, and federal level if your school doesn't have any funding for teachers currently available.